The employer has met the conditions of the Resident Labour Market Test (RLMT), or the job is exempt from the Resident Labour Market Test requirements. 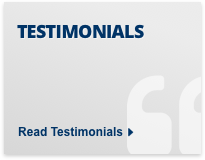 To meet RLMT requirements the job must have been advertised to workers from the European Economic Area before being offered to the applicant from outside the EEA. 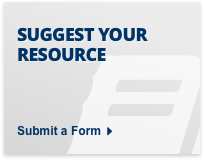 More information can be found on our Resident Labour Market Test page. 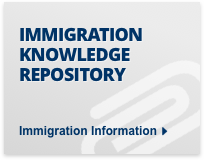 Your Tier 2 (General) application must be made no more than 3 months after the CoS is issued, and you will start work no more than 3 months after your visa application is made. The job in question meets the Tier 2 minimum skill level requirement. This means it must usually be Regulated Qualifications Framework (RQF) level 6 or above, or RQF level 4 or above if it is on the Tier 2 Shortage Occupations List, or it is in certain certain roles within creative fields such as dance, theatre and opera, and television and film. 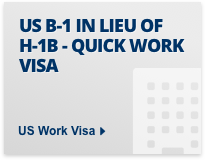 Once you have been assigned a CoS you have 3 months to make your Tier 2 visa application, after which time the certificate will expire. During this 3 month period you cannot be assigned any additional CoS by another employer. There is a monthly allocation meeting for restricted COSs on the 11th of each month, and an annual cap of 20,700 split into 12 monthly caps. Your employer must apply by the 5th of the month to be allocated a restricted CoS by the 11th of the month. There are two types of Certificate of Sponsorship: restricted and unrestricted. All prospective employees based outside the UK will need a restricted certificate of sponsorship unless they will be working in a role which pays £159,600 a year or more, or will be working in an inward investment post. Restricted Certificates of Sponsorship are for prospective employees who are based abroad, and planning to work in the UK in a role paying less than £159,600 a year, unless the job is an inward investment post. There is a monthly allocation meeting for restricted certificates (usually 1000-2000) and an annual cap of 20,700. 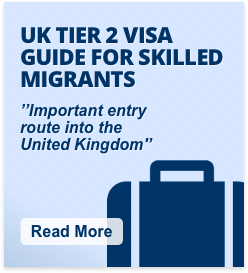 Prospective employees based in the UK who are eligible to change status to a Tier 2 visa do not come under the Tier 2 Visa Cap and usually do not need a restricted COS. 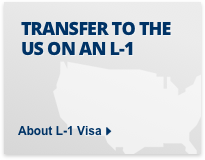 The exception is for partners of Tier 4 visa holders who wish to switch to a Tier 2 visa. These applicants do need a restricted certificate of sponsorship. Unrestricted Certificates of Sponsorship are to employ prospective employees who are already in the UK (except dependent family members of Tier 4 visa holders) or are outside of the UK and will be working in a role which pays £159,600 a year or more, or will be working in an inward investment post. What if you have a UK Tier 2 Certificate of Sponsorship but decide not to go ahead with your application? 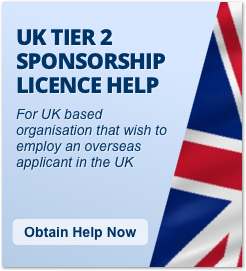 What if you have a UK Tier 2 Certificate of Sponsorship but decide to work in another position in the UK? 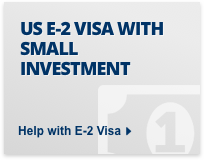 BE CAREFUL TO TRY AND MAKE SURE THAT THE NEW EMPLOYER IS IN A POSITION TO SPONSOR YOU ENABLING YOU TO APPLY FOR A TIER 2 VISA BEFORE YOUR VISA EXPIRES. 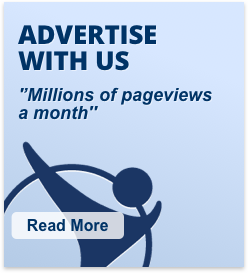 The sponsor must then cancel your live Certificate within five days of receiving your request. If the employer does not do this you must send a reminder, after which they have another five days to cancel the CoS. 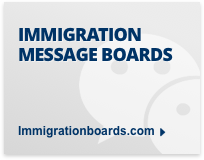 If your sponsor does not cancel your CoS after the steps above, you can ask the Sponsor Licensing Unit of the UK Visas and Immigration to cancel it instead. 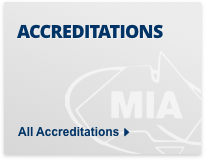 Once the original Certificate is cancelled, you can apply for another one from your preferred employer. 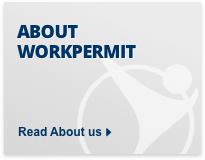 Workpermit.com has been in the immigration business for almost thirty years and has helped thousands of people live and work in the UK from around the World. We represent clients under Section 84 of the 1999 immigration act and can submit your UK visa application to the Home Office to be dealt with on the same day.